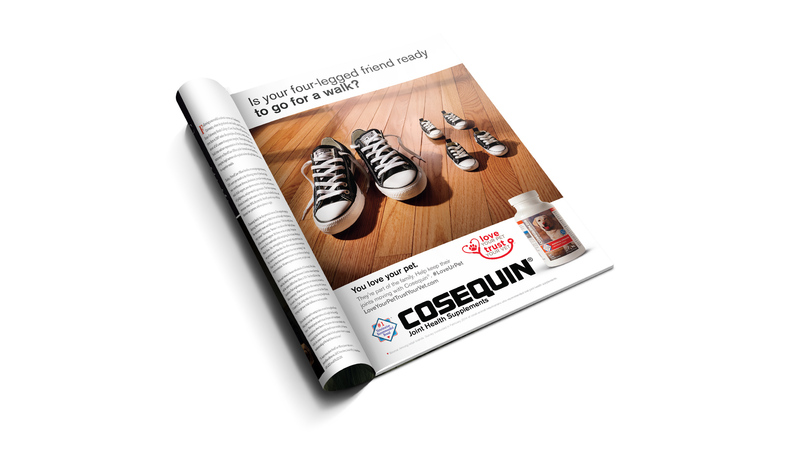 How do you help a superior product with a modest budget compete on a national level? 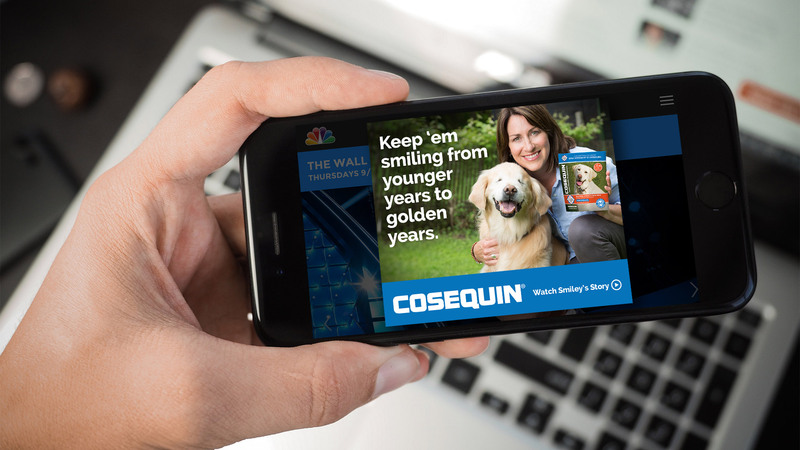 With high-powered creative and a smart, aggressive approach to media. 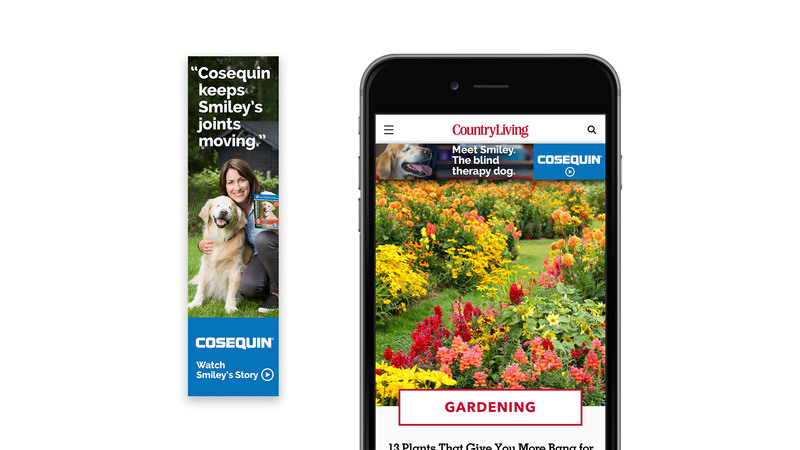 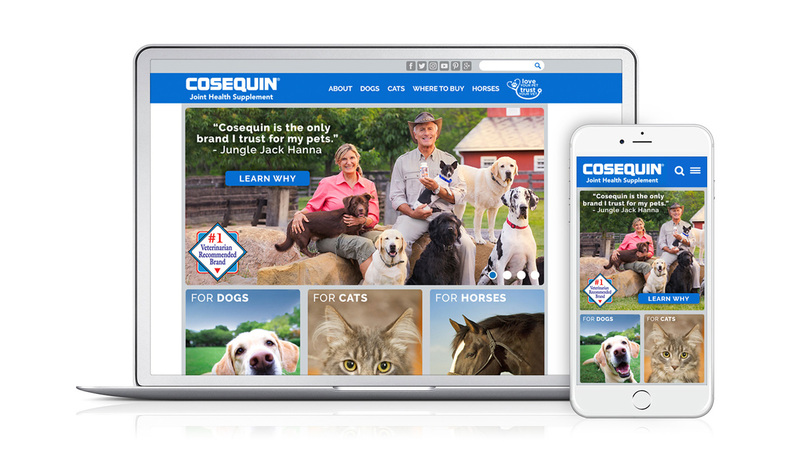 For Cosequin, we concentrated on the unconditional love people have for their pets—as well as animals around the world—and Cosequin’s status as the #1 Veterinarian Recommended Brand of Joint Health Supplement. 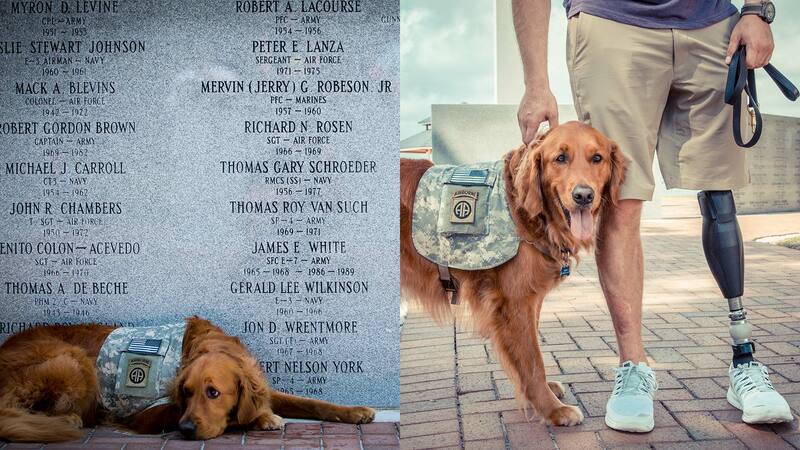 Endorsements from real vets are featured in humorous, heartwarming stories for TV, online videos, digital campaigns, social content, PR and more. 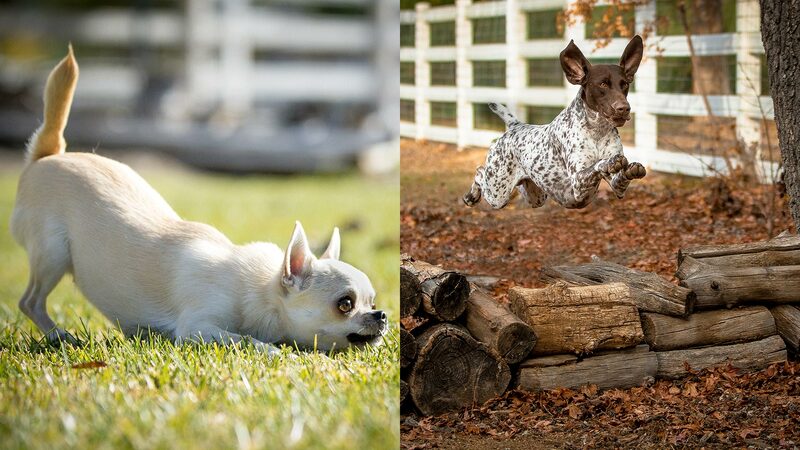 Partnerships with Westminster Kennel Club and high-profile programming add to the brand’s success.